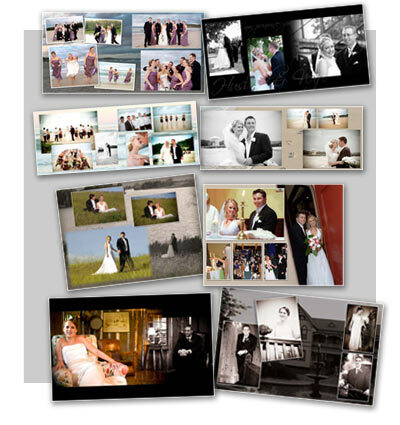 Brandozines specialises in wedding album designs. All albums are individually designed and then digitally printed and bound with your choice of album cover. Album options and sizes can be seen in the Album Range section. Unsightly background, ill placed cables or power points? We can retouch your images as required, at no extra cost. Who owns the copyright of your images? In Australia..."For a photograph taken after 30 July 1998, the copyright in a photograph commissioned by a person other than the photographer belongs to that person only if it was taken for a 'private or domestic purpose' (such as a family portrait or a wedding photograph). " Please for further information and pricing. Or fill in our form and we shall get back to you with the information you require.